Grant Carman has over 30 years experience in corporate finance with expertise in mergers and acquisitions, divestments, restructuring, credit and risk management, debt and equity raising and treasury finance. During this time he has held senior positions and acted as external adviser to Australian and international companies from a range of sectors including financial services, telecommunication, pharmaceuticals, manufacturing and services. 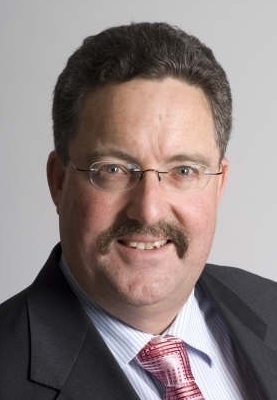 His previous roles include Chief Financial Officer for ORIX Australia Corporation Limited, General Manager Finance for National Australia Bank, Director of Acquistions for Ferrier Hodgson Corporate Advisory, Chief Executive Officer for the National Australia Corporate Advisory Limited, Group Financial Controller for FH Faulding & Co. Limited, and Finance Director and Chief Financial Officer of Australian Envelopes Group. Grant also acts as a responsible manager or compliance committee member for investment managers. Experience :- Corporate strategy, mergers & acquisitions, business divestments, corporate restructuring, debt and equity raising & refinancing, corporate valuations, corporate governance and risk management.